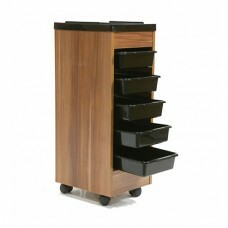 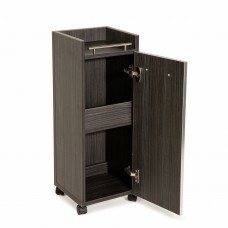 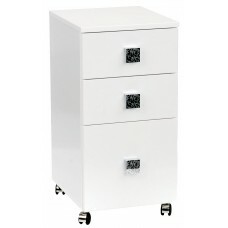 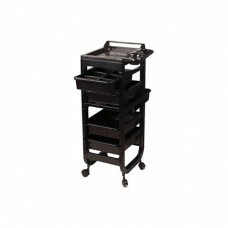 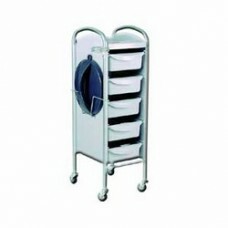 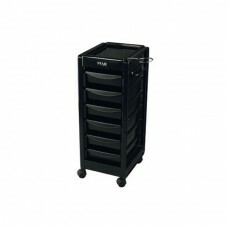 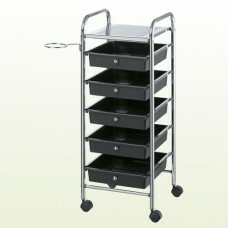 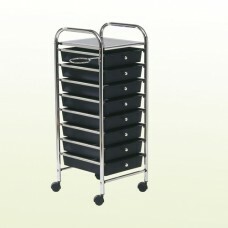 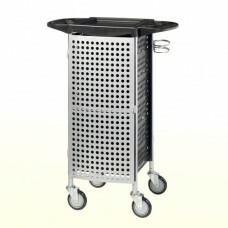 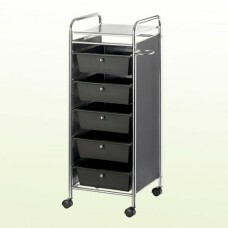 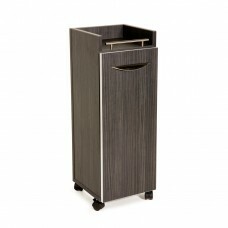 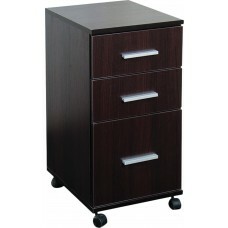 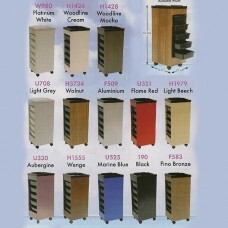 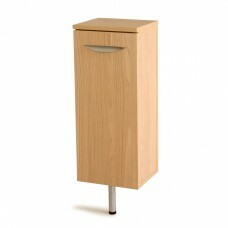 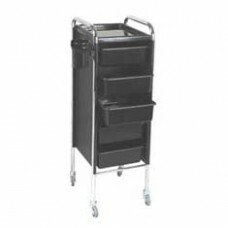 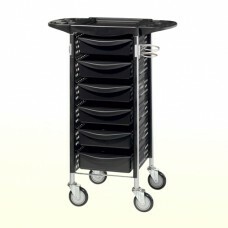 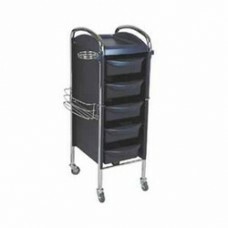 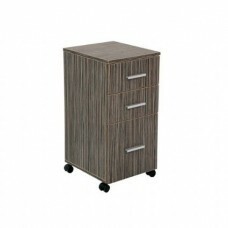 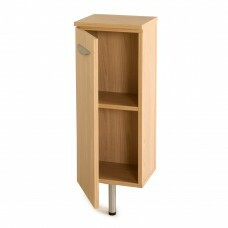 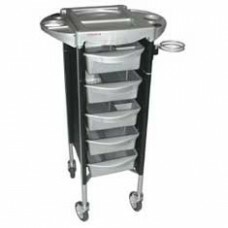 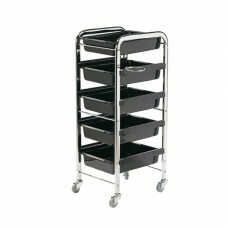 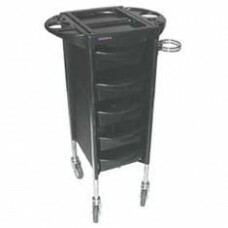 Salon hairdressing trolleys are designed to be stylish, functional and durable. 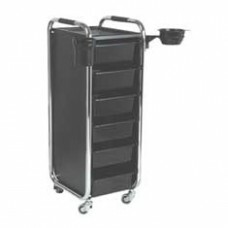 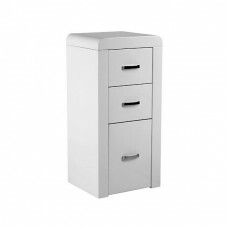 Salonlines have a good range of salon trolleys in their salon furniture range to suit all decors and salon styles, Locking doors are a feature of one in our range called the Profi lockable, ideal for salons which do chair rental. 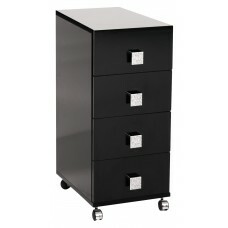 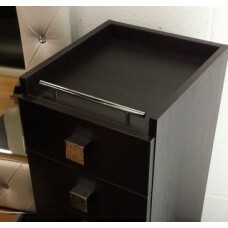 We can deliver by fast courier..direct to your salon!.